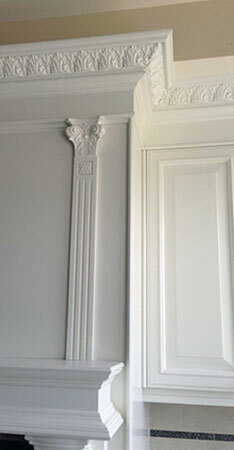 Crown molding is an excellent way to add visual interest and elegance to the architecture of your home. 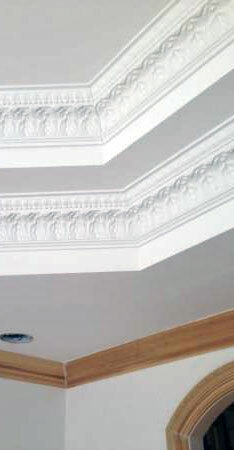 We provide a wide variety of crown molding at competitive prices. We install a wide variety of wainscoting at competitive prices. 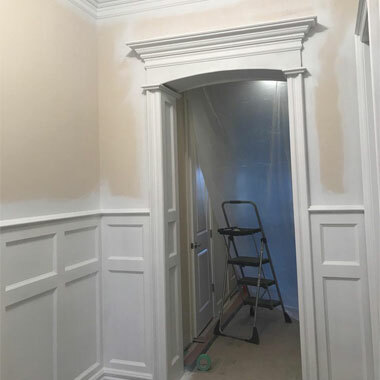 Wainscoting is a combination of trim, decorative accents, and paneling that line the wall, adding upscale style to the room. Coffered ceilings create a decorative grid pattern on the ceiling. This adds a classy, sophisticated look to the room. 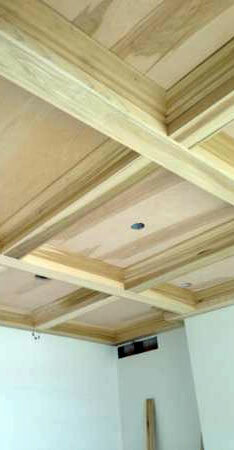 We install a wide variety of coffered ceilings at competitive prices. 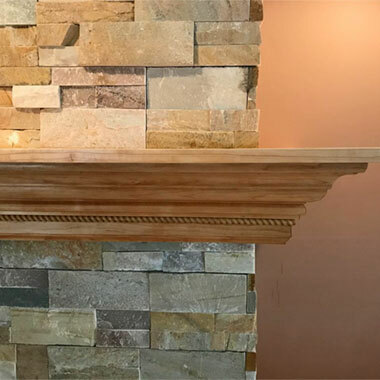 Fireplaces are the focal point of the room, make a statement with a custom fireplace mantel! 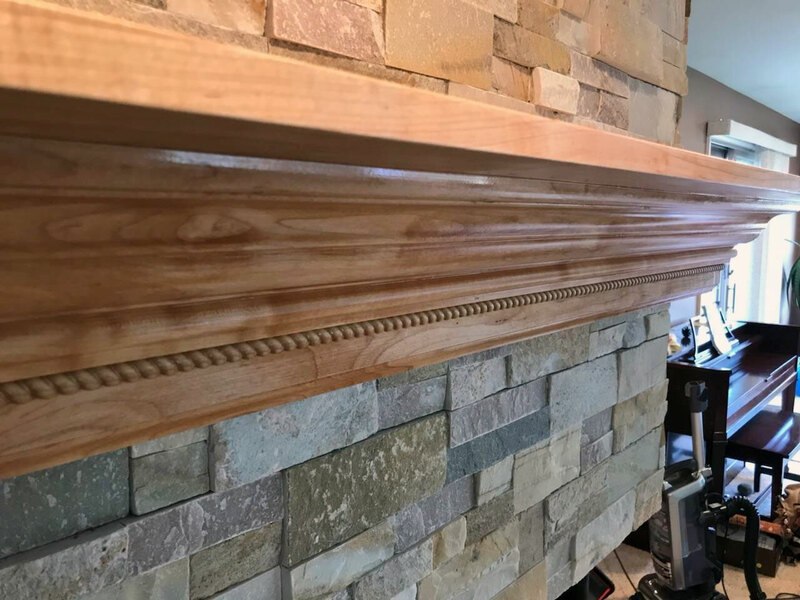 We install a wide variety of fireplace mantels at competitive prices. Welcome to Michigan Crown Molding. We have been in the finish carpentry industry for over 20 years. 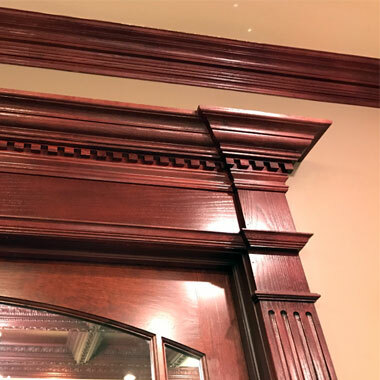 From the Installation of Crown Molding to all your finish carpentry needs, Michigan Crown Molding can handle just about any project you have. 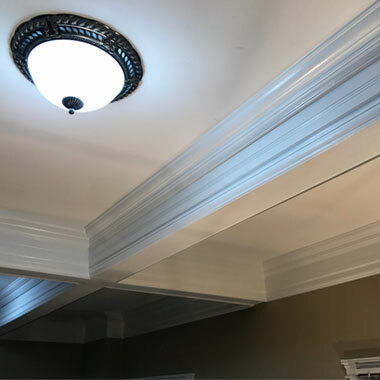 We install Crown Molding in Oakland County, Macomb County, and all over Southeast Michigan. 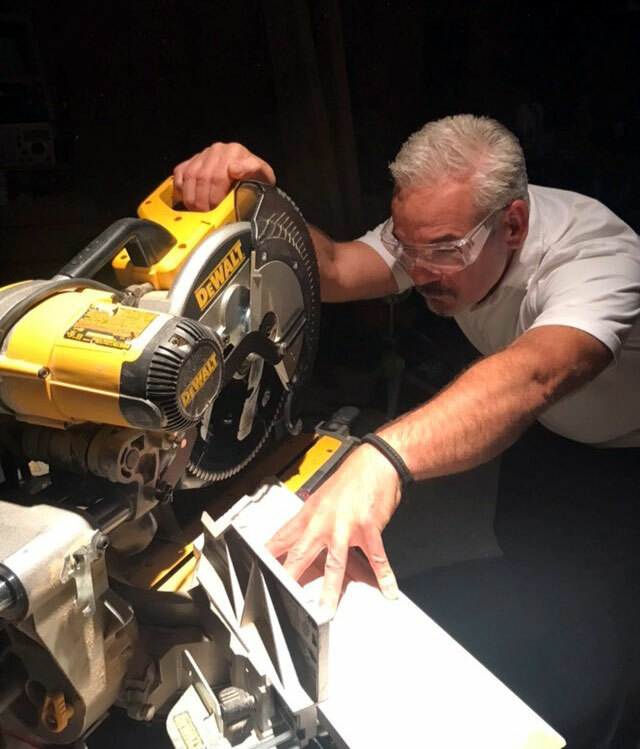 With over 20 years in the business, you can expect nothing but the best. © 2019 Michigan Crown Molding. All Rights Reserved.